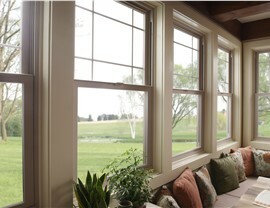 Increase natural light, energy efficiency, and style with durable and affordable custom windows. 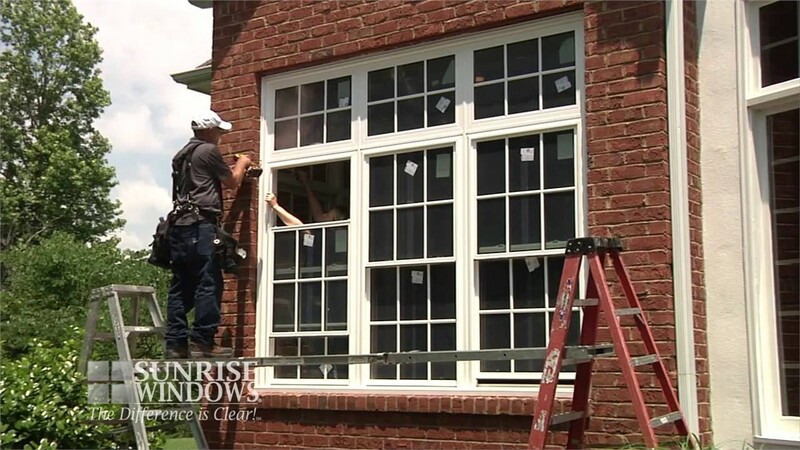 New window installation in Austin is the perfect way to add energy-efficiency and lasting value to your residence without a lot of hassle. 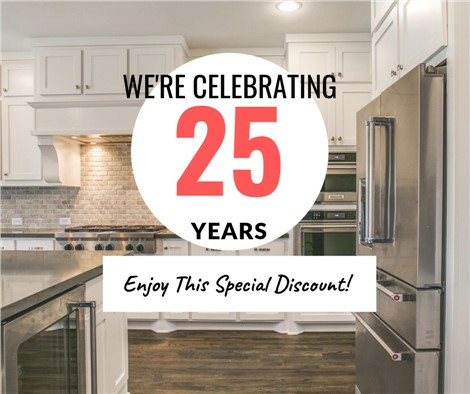 Statewide Remodeling, the biggest and best home remodeling company in Central and East Texas, is proud to offer windows in Austin that come in a variety of materials to fit your individual household’s needs. 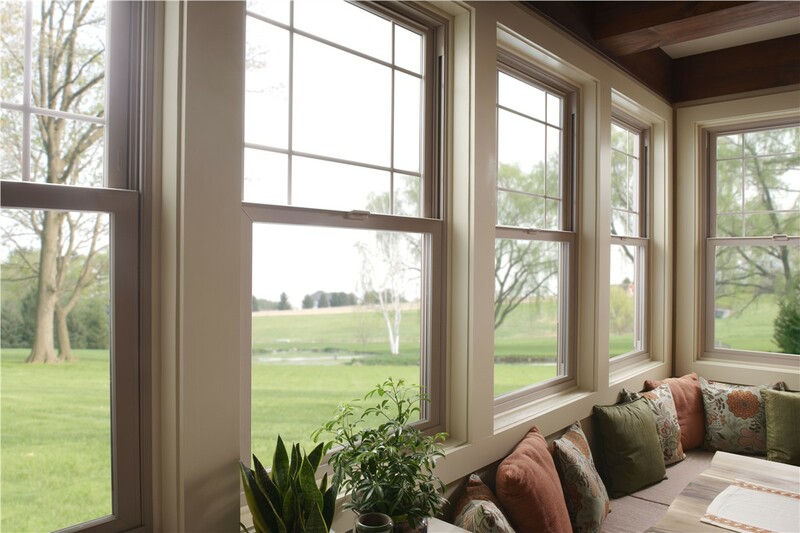 From vinyl windows that are extremely durable and extremely low-maintenance to aluminum options that can resist corrosion and rust—we’ll help you customize the perfect windows to fit your needs and your budget. 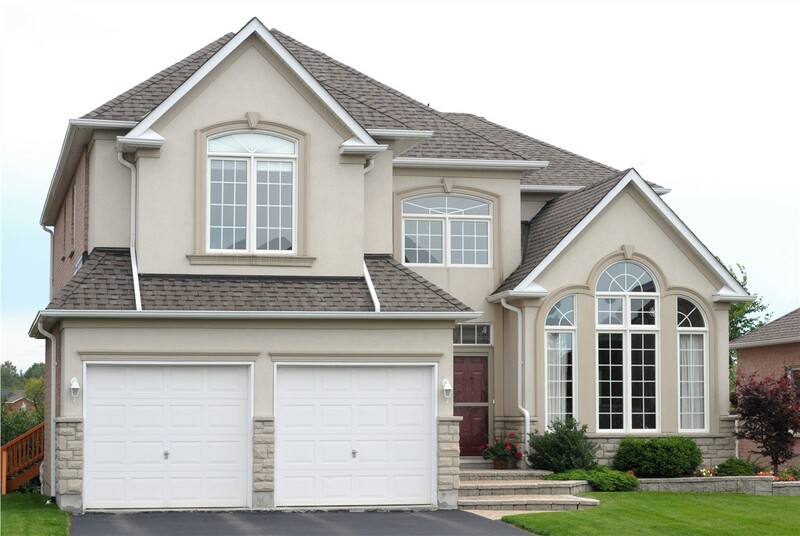 Our products feature the latest innovations in thermal resistance, noise reduction, and durability, so you can feel confident that your new windows will be of the highest caliber. As you choose the windows in Austin that you want, you’ll work with our professional design consultants to truly customize the look and feel to suit your home. Before determining the style and color that will best complement your home, the first step is to decide on the type of material you want your new replacement windows to be crafted from. Our experts can advise you about the benefits of each type of window that we offer and help you discover options that fit your budget. If you would like to learn more about all the options there are for new window installation in Austin, get started with Statewide Remodeling today. Call us or fill out our online form and one of our professional design consultants can come right to your home and provide you a free, no-obligation estimate for Austin replacement windows that respect your budget. You can also stop by our showroom in Austin to see a variety of energy-efficient windows and see for yourself how easy they are to operate and maintain.